We organise 5 to 7 a side football matches for all abilities. Join already known friends or meet with new Dads. 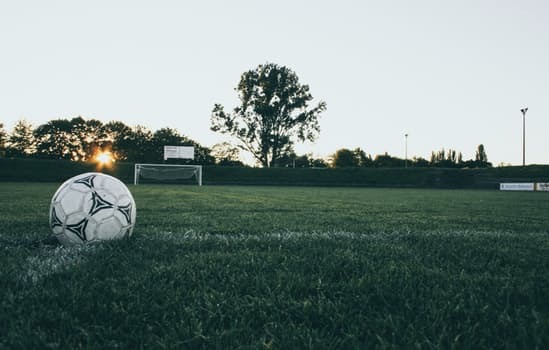 We will create teams according to the school your child attends and the year they started, and you will play against Dads from the same or other local schools. With enough teams we will create local leagues or knockout events so you can find out if you are the best Dads team around! We understand that it’s tough to find time to arrange and fit in a round of golf with a busy family schedule. That’s why we organise 6 to 9 hole matches against different or same schools Dads teams at courses in your vicinity and at times that suit for all ability levels . Matches could be one offs, regular league or knock out events. We build teams wherever possible based on schools and children ages. If you already have a golfing group that would like to get involved, just let us know otherwise we will build the teams from registered members. We know Dads struggle to give up 1 day per week to be involved in cricket and when you play occasionally or want to give it a try how difficult it is to be competitive enough for it to be fun. dadsvdads arrange 8 to 11 aside 22 over games for all abilities and fitness levels. Everyone bats and bowls at venues and times that suit Dads. These could be regular games or one off events. We build teams based on schools and children ages and fill the spaces to get the game on. We invite our members to join special one off events, typically for less common sports. This provides the opportunity for you to try something new, or for Dads skilled at less popular sports, it’s a chance to show off hidden talents! At dadsvdads.com we encourage people of mixed ability to take part in all of our events. It’s the getting involved and having fun that’s important, the chance to try different experiences and meet like minded people along the way. We’ll add new sports to local events calendars over time creating more chances to Slow the Sunset on Sport! If you would like to take part in a sport not yet listed we are more than happy to organise custom events for you. Contact us with your request and we can organise the event for you. We’ll sort the venue, get your team members registered, handle the communications and collect the payments. We’ll do the leg work and take on the hassle so you don’t have to. We want to do whatever we can to help our members play more sport! Over time we will add more sports and events as our membership grows.